You don’t have to sacrifice all the foods you love to make a big difference. A healthier diet can consist of making small, but reasonable, modifications. For example, filling up on fiber (like bananas and spinach) will keep you feeling less hungry and can help to lower cholesterol, regulate blood sugar levels, and even control your weight. Similarly, the omega 3 fatty acids found in fish like salmon and tuna can play a significant part in lowering your blood pressure and reducing your risk of having a heart attack. A bad night’s sleep can ruin your whole day. In fact, not getting enough sleep can impact your overall happiness, decision-making, ability to learn, and more. The best way to get the recommended 7-9 hours of sleep a night is to practice healthy sleeping habits on a regular basis. Going to bed and waking up at the same time, avoiding artificial light sources before bed, and keeping your bedroom dark, cool, and free from distractions are several ways to help yourself fall asleep faster and maintain better sleep. It may come as no surprise that loneliness can have a negative impact on our health. While true for anyone, social isolation harms older adults the most, particularly as it can disrupt sleep, increase blood pressure, and lead to raised stress levels and depression. Social interaction not only alleviates mental ailments such as depression, it also helps us to become more empathetic, which in turn causes us to care more about our own well-being. This can encourage healthy habits such as exercise, clean eating, and becoming more involved in our communities. Everyone knows that exercise is great for their physical and mental health, but not everyone follows through on establishing a daily fitness routine. While gyms can be costly and intimidating for some, it’s possible to achieve the recommended amount of 30 minutes a day, five days a week, without the gym. 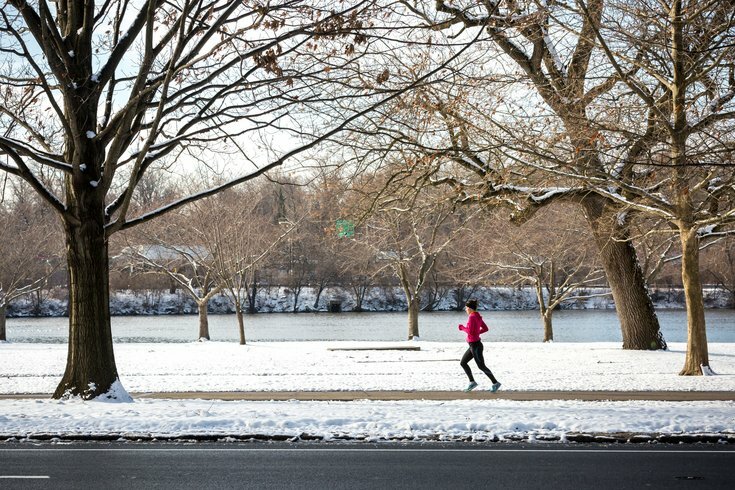 Which Philly neighborhood is best for your health? Get your “workout” in throughout the day by moving as much as you can. Get up and walk around often, do household chores, take your dog out for lengthy walks, and make it a point to take the stairs instead of the elevator. Keeping your body active not only boosts mental wellness, but decreases your risk of heart disease and many related problems. Anyone who has ever participated in community service knows the rewards that come with helping others. Volunteering not only provides you with the opportunity to make a significant impact on someone else’s life, it also causes you to step outside of your comfort zone, learn new skills, and interact with many different kinds of people. Essentially, helping others is a win-win situation, and all parties involved reap the benefits that come with a good deed. You don’t have to make radical changes to your lifestyle to add more years to your life. Living a longer, more fulfilling life can be achieved through positive, incremental changes.